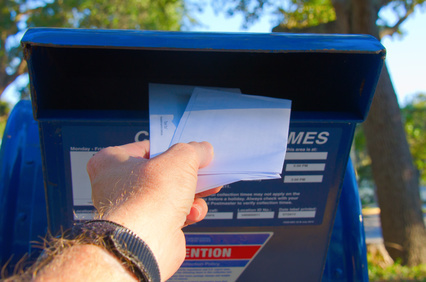 USPS recently announced new pricing that will raise prices across a broad range of services and in some cases up to 10%. Detailed information on the price increase is available on the USPS website. How CMS can help. We get pricing discounts from the USPS given the amount of mail that we handle for all of our customers. If you are interested in determining if we can get you discounts, or save money in any other way, give us a call at 718-238-2919. We’d be happy to speak with you about your particular needs and normal practices to determine if we can save you money.